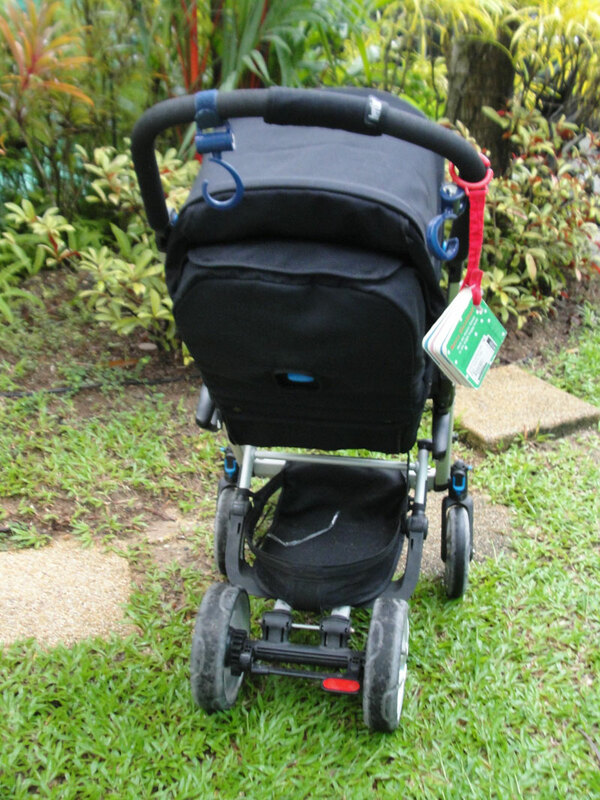 BAKLONG Car Seat - Very good condition, suitable for newborn to 25KG. Prices are THB 4,000 per seat, buy both for only THB 7,000. 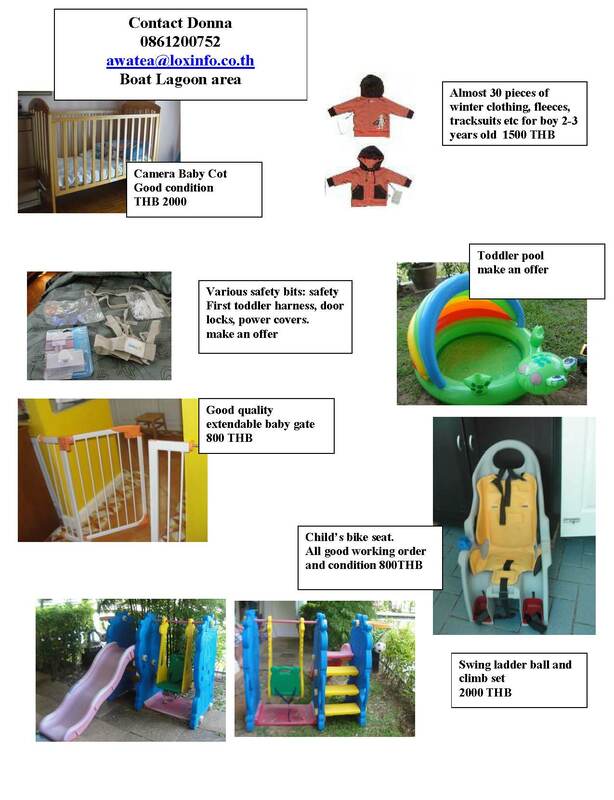 Call 086 479 7471. 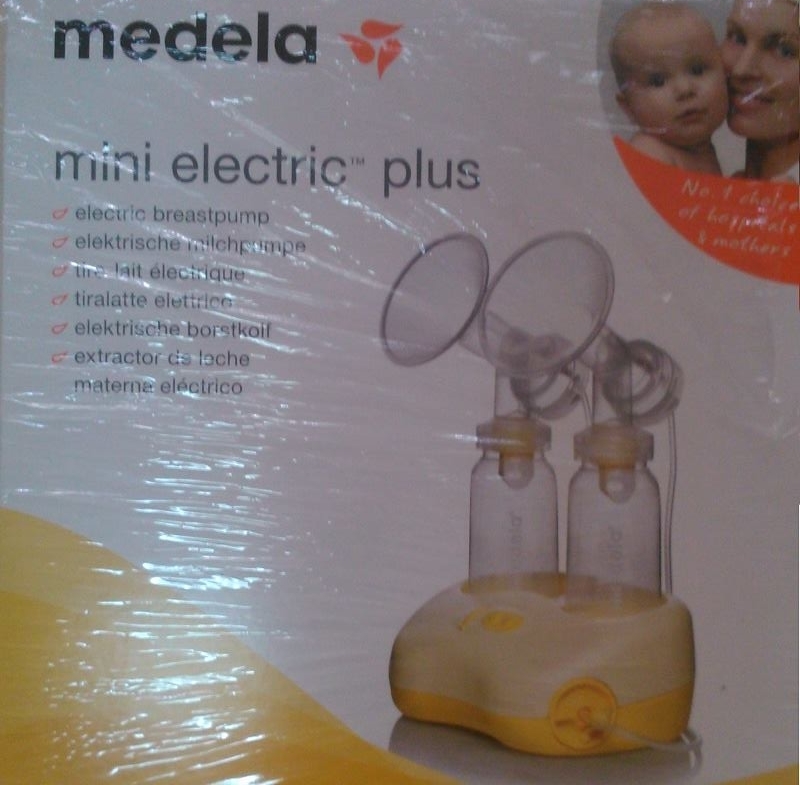 Medela electric breast pump. 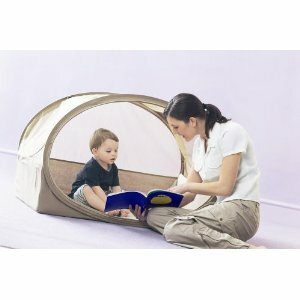 1 month of use, mint condition, full box set. 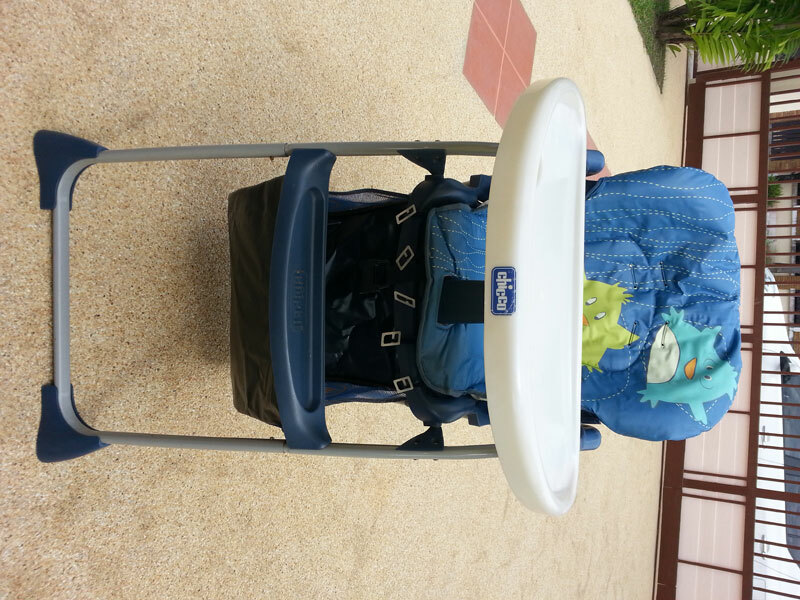 Original price THB6000, sell for THB3000 or nearest price. 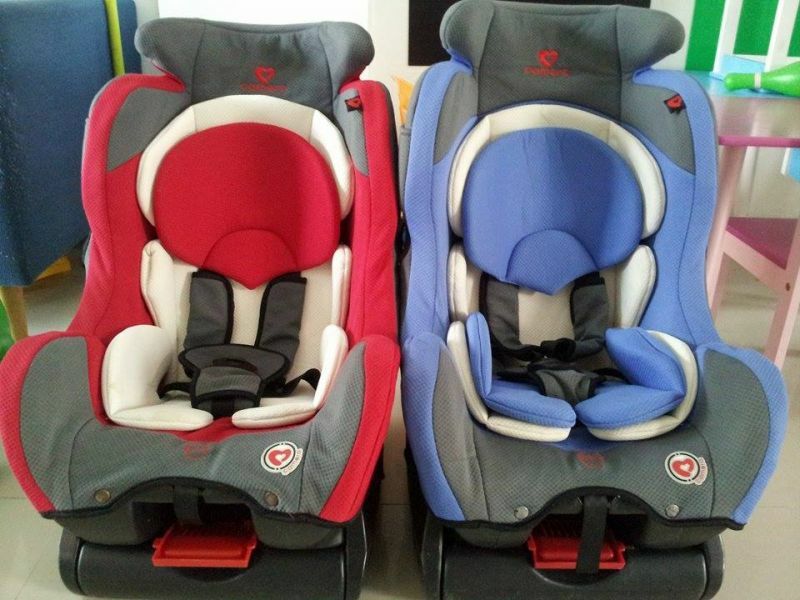 Google: Cool Kids Car Seat Toby, Colour light blue and grey, Suitable for 9 months - 12 years, purchase price new 4,250 Baht, hardly used, selling for half price 2,000 Baht. 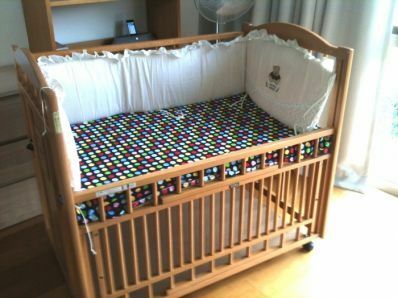 Google: Cool Kids Playpen Yoko - All 4 Baby, Purchase price new 8,950 Baht, excellent condition, on offer for 5,000 Baht. 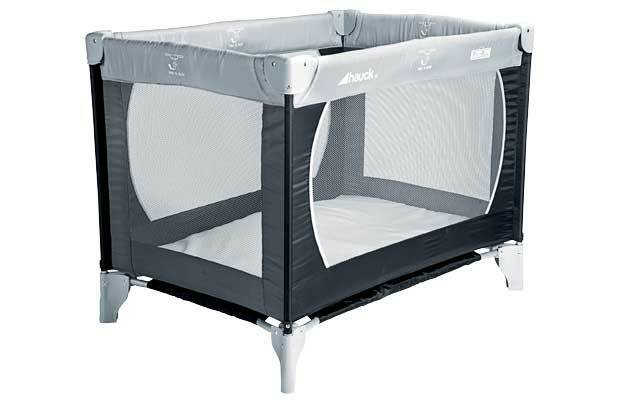 Gently used Maternity clothes and baby items including a Graco Playard, bottle sterilizers, Avent bottles, pop-up tent, Met Tai carrier. 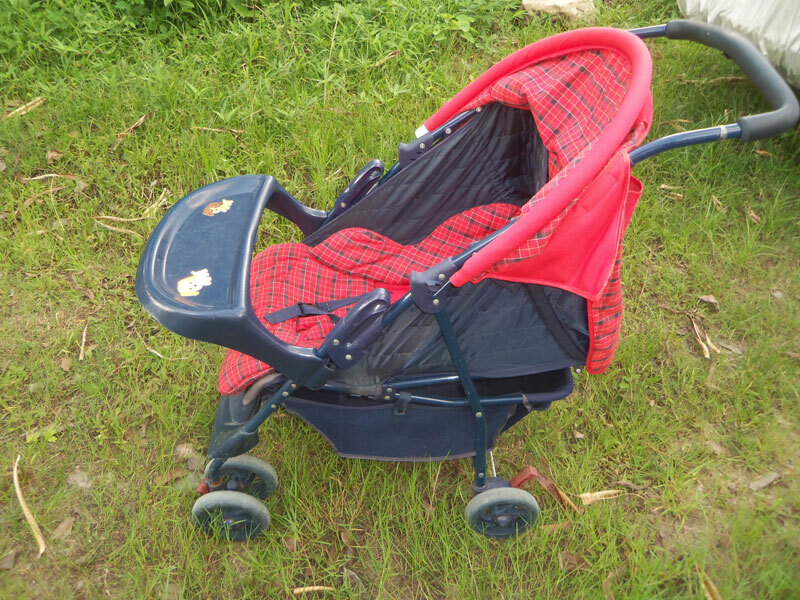 Located in Chalong. Email for photos & prices. 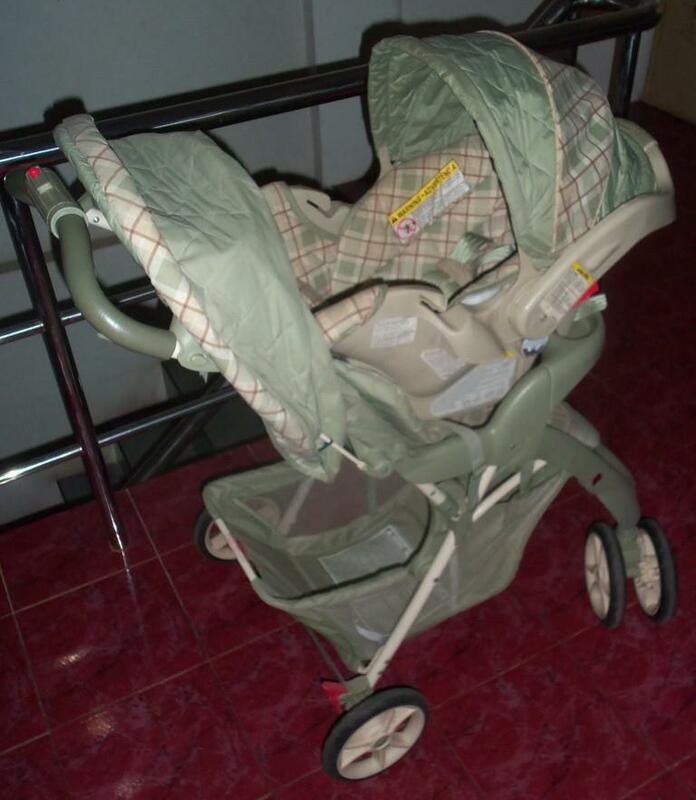 Farlin wooden baby cot, Polo Babi stroller grey and green colour, Bruin baby bouncer seat, wooden high chair and assorted baby clothes for newborn up to 2 years. 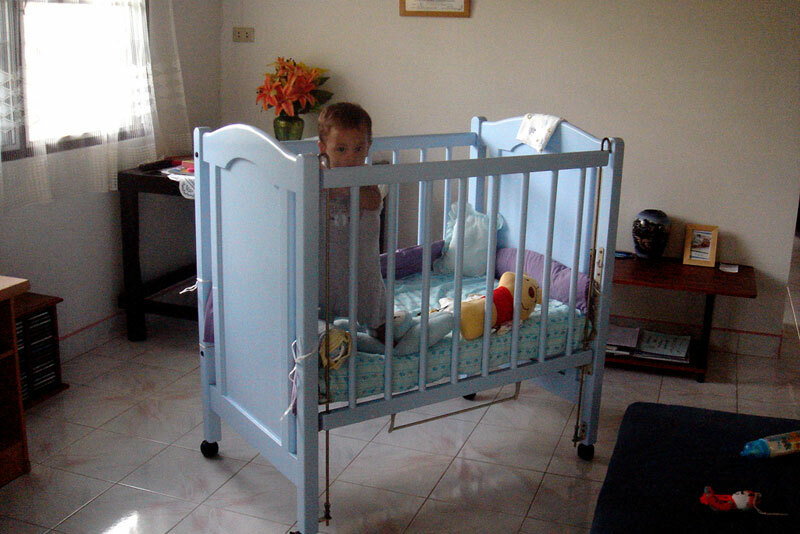 Blue painted wooden cot for sale, adjustable front, adjustable matress hieghts. 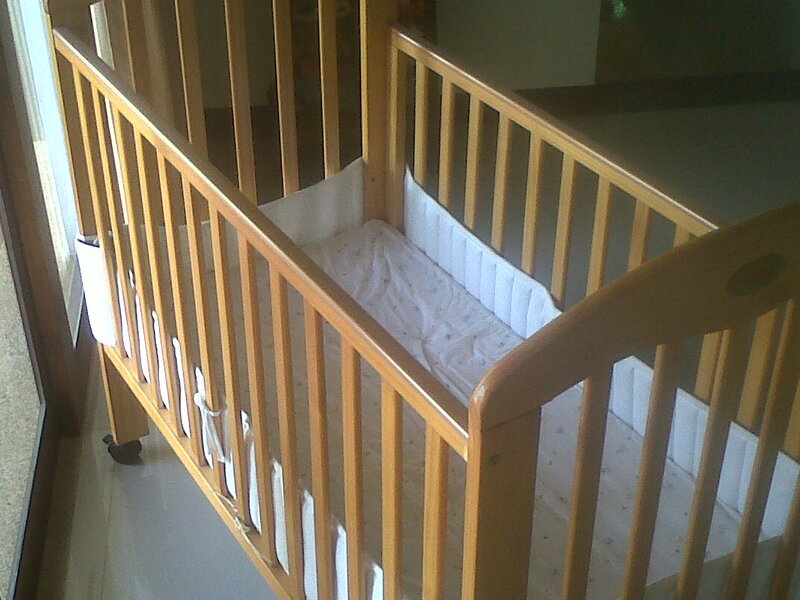 Comes with Matress....Very good condition...Brought new for 8,000 baht.......ONLY 3000....for quick sale.